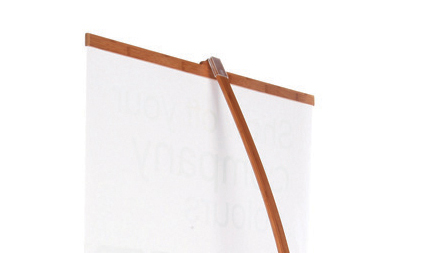 The Logik L tension banners have a contemporary look and feel about them. 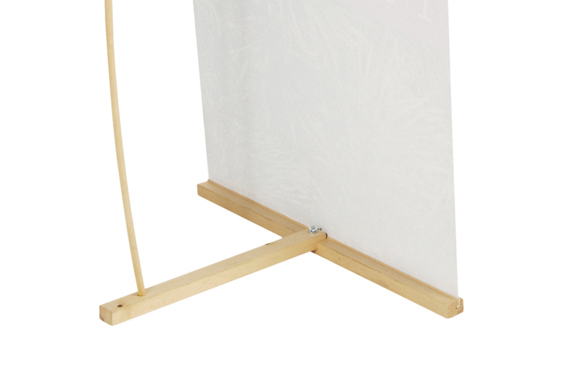 The bamboo finish makes it ideal for natural surroundings or beauty salons and any campaign offering an eco friendly image. The snap rail fixing at the top and bottom make this display interchangeable making it a great solution for repeated use. 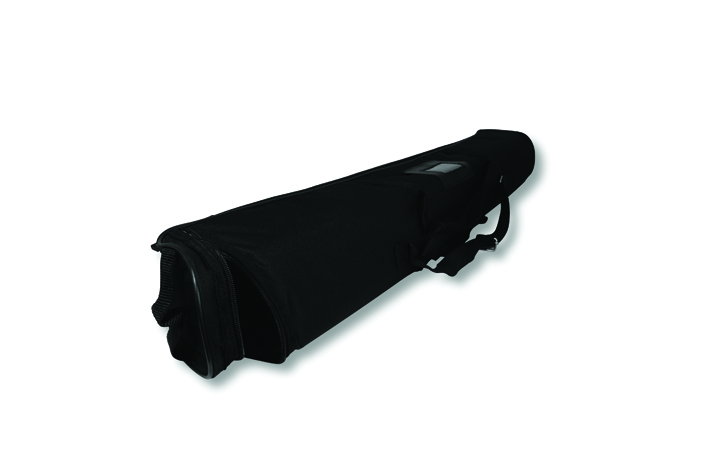 The Logik L banner is supplied with a carry case as standard. The Logik range is highly recommended with the BlackBack material.